See in Glossary or the manifest. The manifest is not overwrriten when you build on top of a previous build, so if you want to change the capabilities, you need to do it from Visual Studio manifest editor. The debugging procedure is the same as any other Unity platform. For more information, see Debugging C# code in Unity. 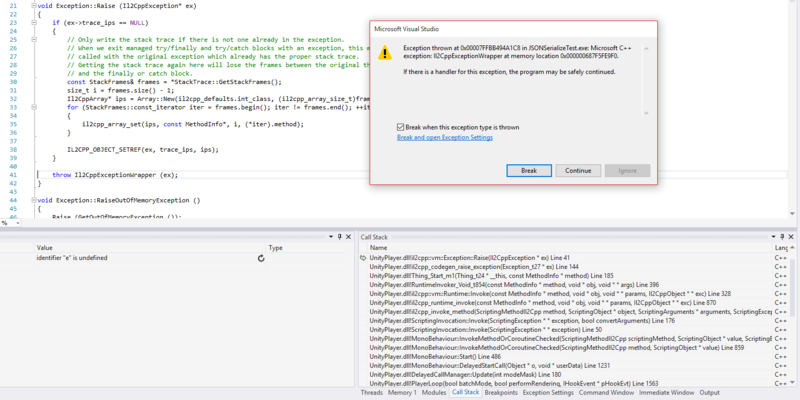 In addition to debugging C# code, you can debug generated C++ code using Visual Studio.